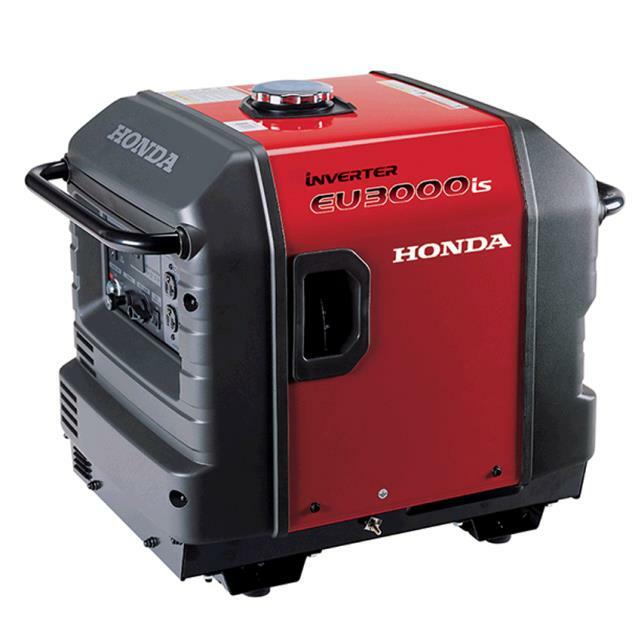 INVERTER 3 KW HONDA EU3000IS Rentals Ft. Collins CO, Where to Rent INVERTER 3 KW HONDA EU3000IS in Ft. Collins, Wellington, Greeley, LaPorte, Loveland, Windsor CO and all of Northern Colorado. Quiet Small inverter great for parties and camping. Check engine oil daily, use 10W 30WT detergent engine oil. 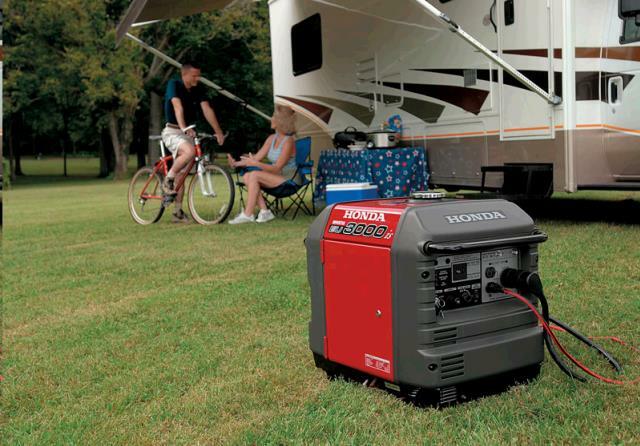 * Please call us for any questions on our inverter 3 kw honda eu3000is rentals in Fort Collins, Wellington, Greeley, LaPorte, Loveland, Windsor CO and all of Northern Colorado.